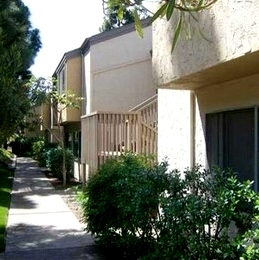 One of the least expensive condo complexes in the La Jolla zip code (92037). Villa La Jolla North floor plans range from approximately 500 to 1,000 square feet. 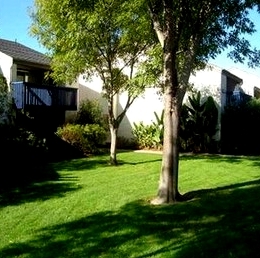 Villa La Jolla North consists of 500 condos in its complex. 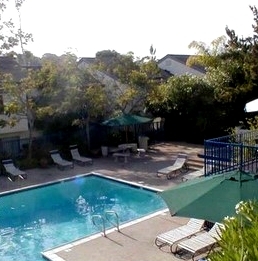 Villa La Jolla North Condos are within walking distance to UCSD and the La Jolla Village Mall. 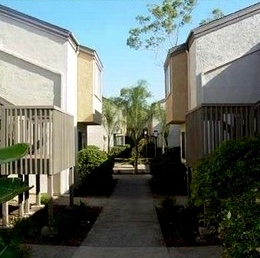 Villa La Jolla North consists of studios, one bedroom and two bedrooms floor plans. Low owner occupancy rates check with your Lender on loan availability on this complex. 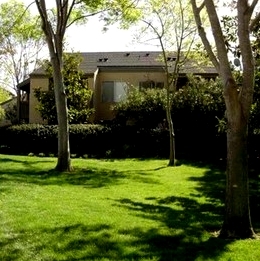 Many of the Villa La Jolla North Condos come up for sale throughout the year in La Jolla, San Diego. Sign up for our Condo Watch Program and be the first to know when a Villa La Jolla North Condo comes up for sale.